Evaluated as espresso. Crisp, chocolate-toned and cedary. Dark chocolate, pecan, gently scorched cedar, ripe banana, tangerine zest in aroma and small cup. Lightly syrupy mouthfeel; roundly bittersweet in the finish: chocolate, cedar, tangerine. Cedar dominates in three parts milk, quietly enveloped by chocolate and ripe banana. Produced at Finca Volcán Azúl from a mix of tree varieties. Processed by the dry or “natural” method, meaning the beans were dried inside the fruit rather than after the fruit has been removed, as is the case with wet-processed or “washed” coffees. Temple Coffee is a quality-focused retail and wholesale specialty roaster active in Sacramento, California since 2005. 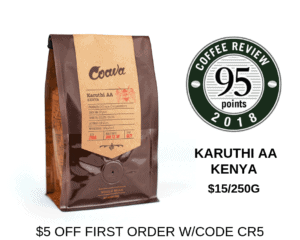 Committed to sourcing, roasting and brewing the finest coffees, Temple features coffee from distinguished single estates and cooperatives around the world. Visit www.templecoffee.com or call 916-454-1282 for more information. 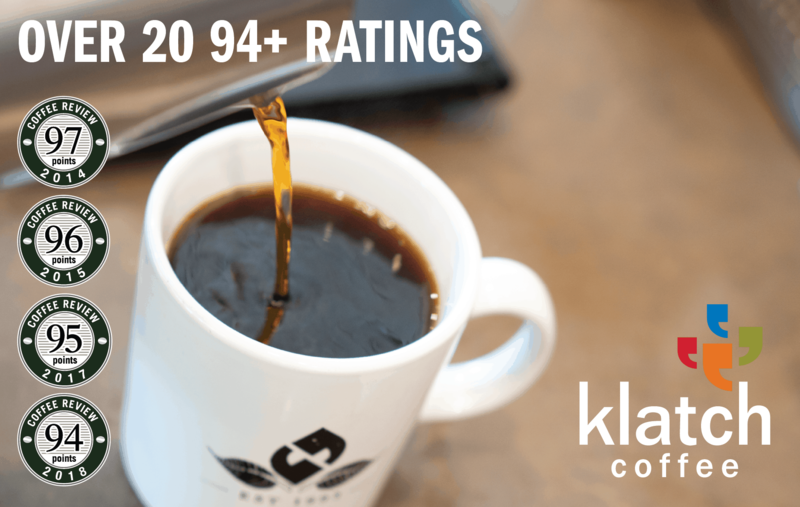 The Bottom Line: Moderately-dark-roasted, this dried-in-the-fruit Costa Rica nets a quietly classic espresso profile: chocolaty, with a roast-toned, cedary depth and a zingy hint of tangerine.